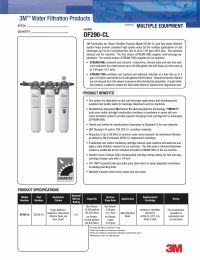 The DF290-CL-Cartpak Cartridge Pack was formerly labeled as Aqua-Pure DF290-CL-Cartpak. Cartridge pack includes two HF90-CL and one HF90-S-SR5 replacement cartridges. 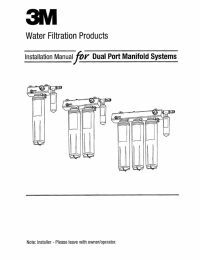 For Dual Carbonator Dispensers under standard water conditions.